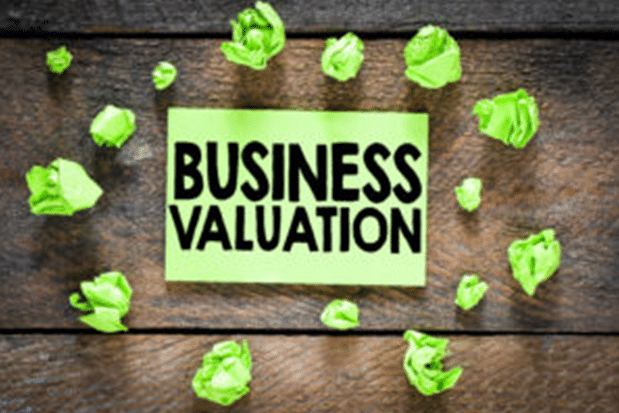 Valuation and your business, where to start? In part 1 of 4 part series Keith from Corebiz Japan addresses the first requirement. Understanding Valuation and how it affects your exit plan. Value is the starting point for all transition planning. Any decision, any business plan, and every retirement projection (either for time frames or finances) must start with the value of your business today. Any valuation estimate that is in the same sentence as “all,” or “everyone” is a crock. Multiples may serve as guidelines, but the value of a specific business is always unique to that business. How much is a manufacturer of disposable paper products worth? How much if they specialize in paper straws? How much does that value change every time McDonalds or Southwest Airlines announces that they are switching to paper straws? How much is it worth if it is the last paper straw manufacturer in the USA (like Aardvark® Straws?) If you understand value, your mental estimate should have changed with each sentence. Every change in the above paragraph described an intangible. Events and market conditions are as important, or in some cases more important, than last year’s numbers. Valuation starts with profitability and cash flow, but the real price that someone will pay for a business lies in the intangibles. Do you get more than 20% of your sales from one customer? Is your revenue recurring (by contract) or a series of one-time transactions? Are steady or repeat customers increasing their purchases? Can you forecast their purchasing accurately? Do you have managers that can run day to day operations without you? Are your key employees too close to retirement age? Is turnover too high, or nonexistent? Are important positions cross trained via a formal process? Do you have non-competes and/or long term retention incentives? How accurate is your budgeting when compared to historical reality? Are all processes documented and followed? Are proprietary systems and knowledge protected? Do you track the effectiveness of sales and advertising expenses? All valuations begin with profitability and cash flow. Most business appraisals take at least a cursory look at a few of the intangibles listed above. Buyers, however, will look at all of these factors and more. Understanding the four basics of exit planning starts with valuation. For over twenty years, business owners have asked me “What can I do to increase the value of my company?” My answer is always the same.